The keys are seperated into categories by the first set of letters for the key. Most topper, tonneau cover, and tool boxes say the key number that they take on the lock. If you look next to where you insert the key there is usually a set of letters and numbers. Not all of these keys are new some may be used. 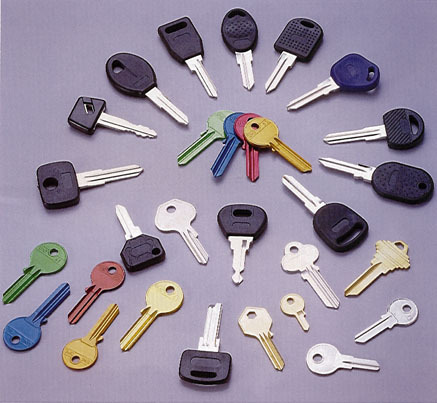 Keys for truck accessories. $4.00 and up.